A high-quality water source is critical to every creature living within our watershed. It is essential to our economy and to the health of the watersheds natural systems. 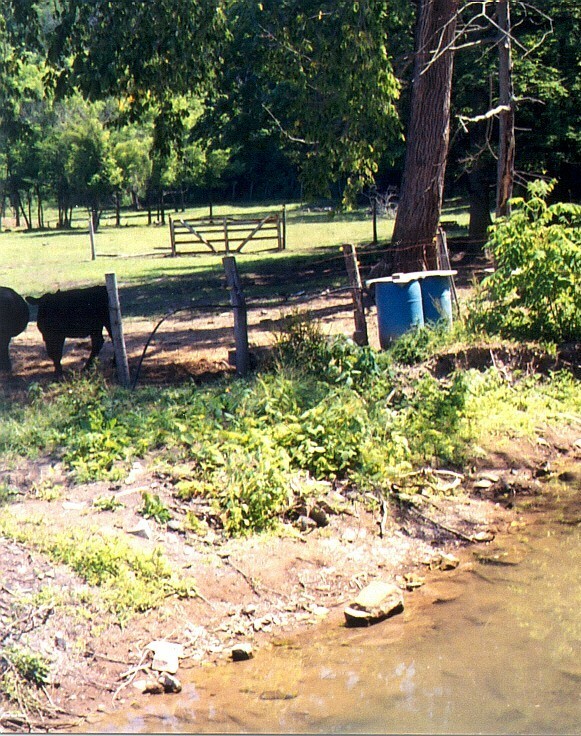 The streams of the Peters Creek Watershed are called upon to provide a multitude of uses; including agriculture, industrial, public water supply, sewage dilution, recreation and fish and wildlife habitat. All of these legitimate uses must be acommodated and balanced. It is important that we know how much water is being extracted from the streams of the watershed for these uses. The drought conditions in Pennsylvania over the past several years have made us acutely aware that, at times, our water resources are stressed. Water use on a per person basis in Pennsylvania has increased significantly over the past 100 years; from 5 to 62 gallons per day. It is critical that we make an effort to answer basic questions such as how much water do we have, how much water do we use, and how much water do we need. It is most natural and logical to answer these questions at the watershed level.